Have a look at these 14 unusual ways to use Aspirin tablets in your home and garden. From skin care to your day to day chores, these Aspirin Uses are really effective! 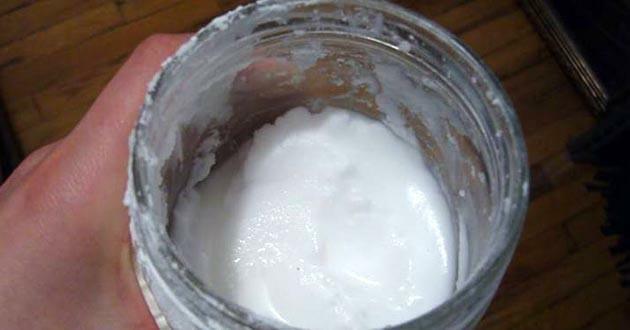 This aspirin shampoo recipe removes dandruff and gives relief in the itchy scalp. Take two spoons full of shampoo in a bowl and add and mix a powder of 2 crushed aspirin tablets in it. Apply it to your head normally. Once you rinse the shampoo off with water. Rinse your hair again finally using a mix of a cup of water and 1 spoon full of ACV (apple cider vinegar). Take a few tablets effervescent aspirin and each of them moisten with a few drops of your favorite essential oil (eg. Peppermint, Pine). Leave them to dry for approx. 10 minutes and then close tightly in a glass container. When you want to relax and refresh your feet, pour warm water into a bowl, toss 2 tablets and soak feet. Clean jewelry by throwing it into a solution made with 1 cup water and 2 tablets. Leave it for a few minutes. Or else with the help of a toothbrush gently scrub your jewelry with an aspirin paste. Wash with water followed by rubbing alcohol. Done! Cleaning a flower vase is difficult. Fill it with water, depending on its capacity and toss 2-4 tablets and wait until the fizz stops. Then rinse well. Not only it will clean and remove bacteria from the toilet bowl but it will also neutralize the unpleasant odor. Just drop 2 effervescent tablets inside the toilet bowl and wait for 15-20 minutes. Once the time passed come back and do a quick scrub, and flush the toilet. Done! Keep your favorite cut flowers fresh and extend their life by adding a crushed aspirin to the water in the vase before you add the flowers. To do this, fill it with water, toss and let 4-6 tablets sit for 1 hour. After an hour, scrub the pot. 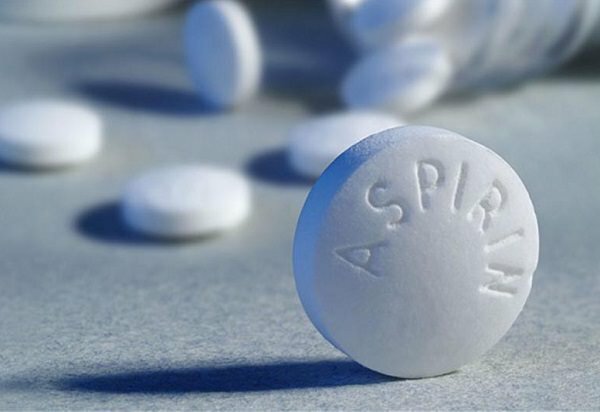 Acidity in aspirin can help you remove the pesky sweat stains. 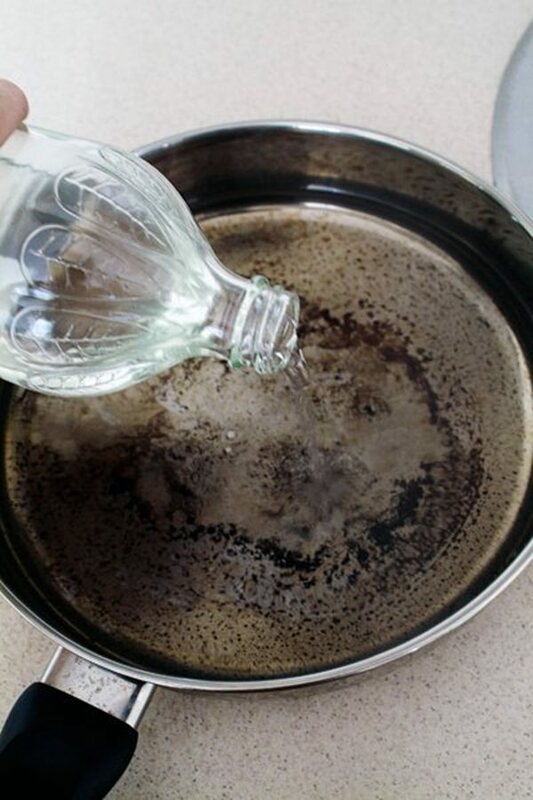 For this, dissolve 2 tablets in 1/2 cup of warm water and this solution on stains and let the clothes sit for approx. 2-3 hours. Then wash.
Rooting hormone helps in propagating plants from cuttings and using it improves the success rate. 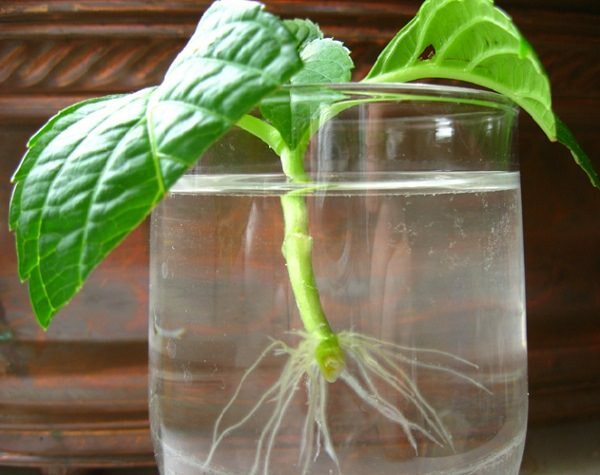 Take a cup of distilled water and dissolve one uncoated aspirin tablet and then keep the cut end of the plant in this rooting solution for a few hours before planting. It’ll work! There are many other amazing Aspirin uses for the garden here. 10 Remove dirt and odor from the thermos. Fill it with water and put 3-4 tablets inside and leave it. After 2 hours, pour and rinse well. 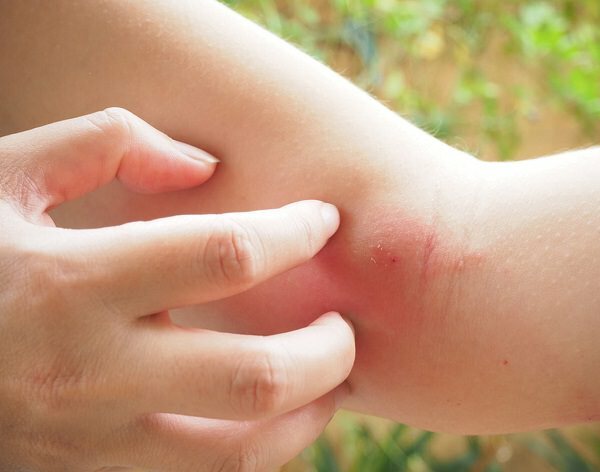 Get relief from the itchy and painful mosquito bite instantly by rubbing a dampened aspirin tablet on the affected area of your body. Take two grinding aspirins and put it with a little rice, peanut butter (or something they like) in places where you see them usually. Do not touch this stuff by hand because mice get alienated from the human scent, wear gloves or bags. Give your face this cheap and easy DIY skin treatment that is effective and helps in having clear, acne free, radiant skin. Check out this aspirin mask recipe here! If your car’s battery is dead and there is no way near around, give it a dose of aspirin, you may be able to get your vehicle started by dropping two aspirin tablets into the battery itself. The aspirin’s acetylsalicylic acid will combine with the battery’s sulfuric acid to produce one last charge. Just be sure to drive to your nearest service station. Read more battery tips and tricks on Reader’s Digest!